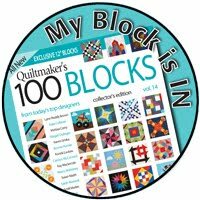 Welcome to my stop on the Quiltmaker's 100 Blocks Blog Tour for Volume 14! 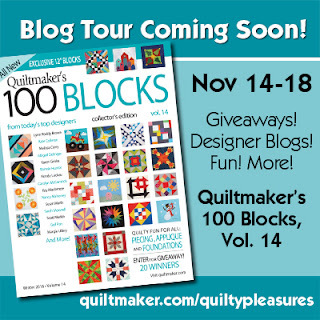 The tour has been happening all this past week - please visit the Quiltmaker's blog to find links to the blogs on the tour. Some may still have their giveaways open too! I hope you will spend some time visiting my blog. 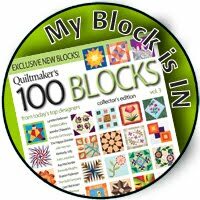 I've been sharing online since 2009 and participated in the Quiltmaker's 100 blocks twice before. I have several tutorials for projects that are perfect for gift giving - or any time of year, really! I called my block, "Modern Oak Leaf". It's a very simple, large applique leaf that is actually based on a real leaf! I picked up this large leaf on a walk last fall. I really wanted to create something with it. Originally I traced the block onto an 81/2 x 11" piece of paper and made plans to use it as a quilting motif in my Harvest Joy Sampler. But then I got distracted with other quilts and never finished putting my quilt top together to get to the quilting. So I decided to use it as an applique instead and submit it to Quiltmaker! I did make some artistic changes to make the leaf easier to translate to fabric. I made it symmetrical by only drawing one side of the actual leaf and placing it on folded fabric to create my applique. Putting it on an angle in the block meant that I could keep it "actual size" then I repeated a basic patchwork design in two corners to add some visual interest and opportunities for the block in repeat. Here is a lap top quilt made with 6 rows of 4 blocks each. It would be approximately 48 x 72 inches long finished. 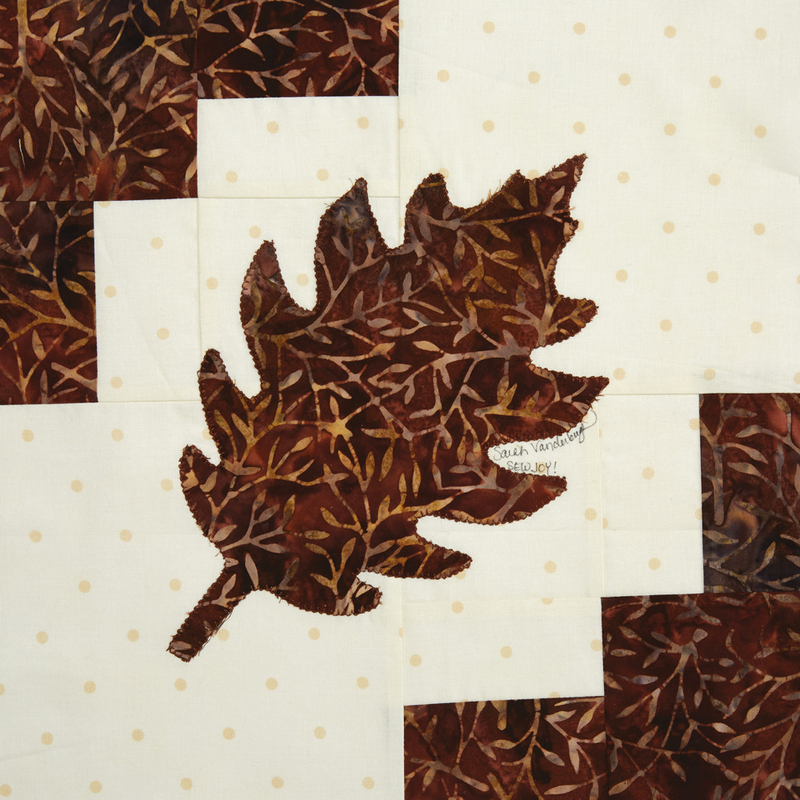 My modern version of an oak leaf applique quilt is created using a solid background colour and one colour for the patchwork and another for the leaves. The blocks are simply rotated to create the look above. This scrappy version of the block creates a bedrunner approximately 72 inches long and 24 inches wide. 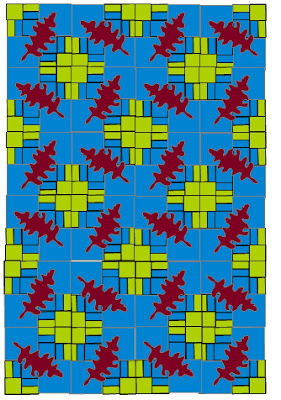 The scrappiness is controlled a bit by using the same background colour for all of the blocks and one colour again for the leaves. Don't look too closely at my "scrappiness" as it isn't really - I needed to move more of the blocks around, but you get the idea! 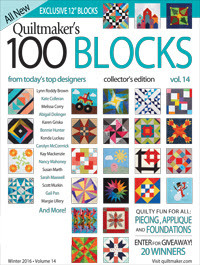 Quiltmaker is giving away one copy of the magazine. leave one in your comment if you *think* you're a no-reply blogger. The giveaway will be open until Tuesday November 22 around 8 p.m. EST. There's a Second Subscriber Giveaway too! AND 2 of my patterns to a lucky newsletter subscriber! If you are already subscribed then you are already entered to win! I will let the winner know through email on the night of Tues. Nov. 22 as well. Winner will get to choose two of my current patterns listed in my Craftsy pattern store. Good luck and thanks for visiting! 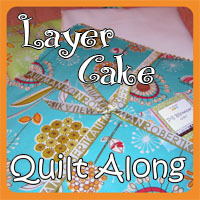 Be sure to visit Quiltmaker's blog for a list of the rest of today's bloggers. I like the secondary pattern, it is really neat! I love your block! We live in the woods, surrounded by at least six types of oak trees. I've always loved their stateliness and your quilt is the perfect way to have them all year long. I like your block and it would be perfect for a runner, or eve cushion covers!!! I am already getting your email updates!! Thanks for a second chance!! Great block for a fall quilt!! Great block to use for a Fall tabletopper. love your block, Thanks for the giveaway! Your leaf is beautiful in that batik, it will make a gorgeous fall quilt. Terrific block. I've also picked up leaves and used them as inspiration for fall designs. I think all quilters find inspiration in their surroundings. Love your block! Great block. Nature is such a great inspiration for quilters. Love your block! Very creative. Thanks! I would like to make a quilt with various leaves. Yours is a beautiful addition to it. Very nice - would make a great fall quilt, which is my favorite season and favorite colors! I am always looking for fall patterns, and your design is very pretty. This leaf reminds me of the leaves that my neighbor's tree drops, and I love walking to the mailbox in the fall and looking down at all of the shapes, sizes, and colors of leaves from their tree. Great blocks. Love the controlled scrappy version. Thanks. What a beautiful, realistic fall leaf. Perfect timing and congrats! the leaf. Makes a great addition. Thanks drhodes9@cox.net. Congratulations! I love oak leaves! Fun leaf! And we don't have to rake it! I love seeing leaves in quilts. Perfect pattern to celebrate Autumn! 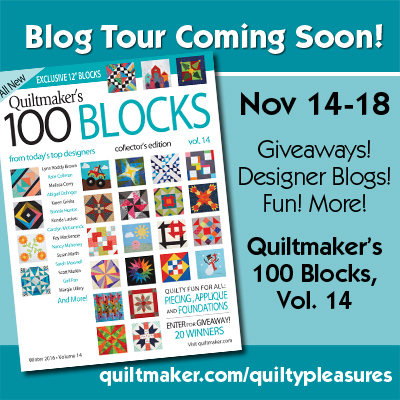 Thank you for designing for the Quiltmaker's 100 Blocks and for participating in the blog tour. I love seeing all these new designs! Nice block - I like leaf appliques. Congratulations for having your block in the latest issue. Oak leaves are my favorite thanks for sharing a way to include them in a quilt. Love it. Lovely block for fall! Congrats! I follow you on Bloglovin. Thanks for pattern giveaway, hoping. Oh I really like this leaf! I worked for a retreat centre called Five Oaks and always wanted to make a quilt to represent it! I have now found the one I want! Thank You! Our leaves have all fallen,with a stray one or two in the spruce tree close to the house. Your little block would fit right in with those yellow maple leaves that choose to leave their color behind. What a beautiful reminder of fall your block is. Thank you so much for its story and sharing your talents with us. How pretty! I would have loved to have had access to it earlier since my first thought was that it would make a lovely tablerunner! Love your big applique leaf..and I love applique..
Congrats on having your fun block in the magazine! 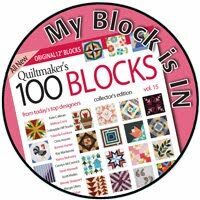 Love your applique block. It would make a beautiful table runner for Fall. Great block! 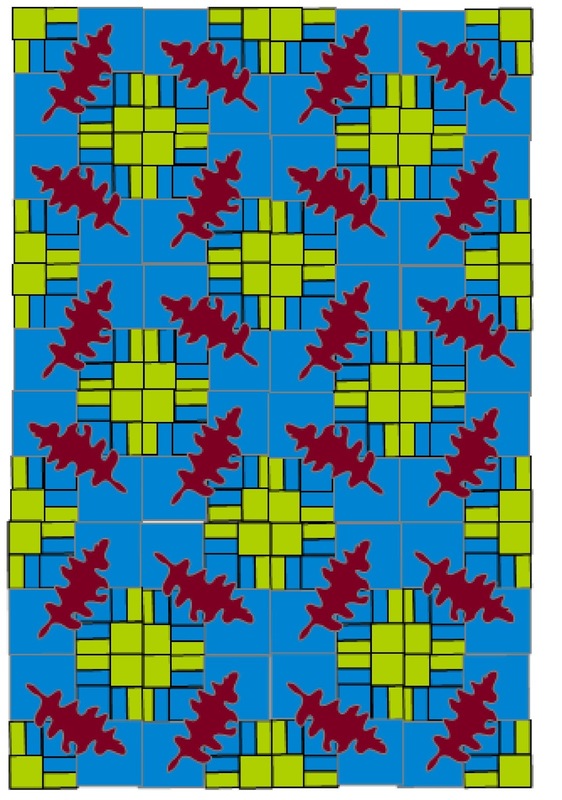 I always pick up leaves thinking I will use the shapes in a quilt someday, but I haven't yet. Thanks for explaining your design process with this block. I enjoyed the info and got a better idea of how you balanced your block. Congratulations on being selected again for the magazine. I've always loved and collected leaves. I've copied them on the copier (not a great idea) photographed them and dried them (they crumble). I've thought of dipping them in wax to preserve them. One time, I sprayed an especially pretty leaf with a clear paint to keep it from fading. it lasted a long time. Thanks for sharing. Leaves are one of my favorite things. What a nice block for a Fall quilt or pillow. It's also an inspiration to go out and gather ones own leaves for a variety of types--great idea. It might also be cool to make each leaf half one print and half another. What a cool block. Thanks for the chance to win!! I love anything with oak leaves, acorns, etc. My dad was a forester and oak trees just remind me of him. I prefer traditional blocks, so I really like yous! Thanks for sharing your inspiration leaf with us LOL! Your leaf block looks great! Just in time for Fall and Thanksgiving. I am always looking for pattern for Fall. the leaves give the table runner a very special feel to me. Great block! Congratulations on being in the magazine. Congratulations on having your block in the magazine. I love the table runner version. congratulations. what a fun block. yup I agree, it could be used any time of the year. Love quilts that are inspired by nature! I signed up for your newsletter. Thanks for sharing your block and ideas. 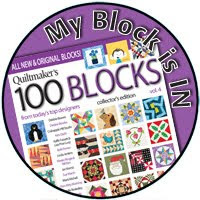 Love your block...it's got lots of possibilities. thanks for sharing! 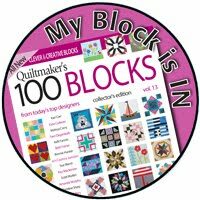 Congrats for having your block published in the book! Love the leaf. Wow! That is a fun block, Sarah. Thanks for a chance to win!! Such a cute block. Would make a lovely wall hanging for a log cabin. I really like leaves. Thank you for the sample ideas for use. Lovely block! The secondary pattern is a nice bonus! 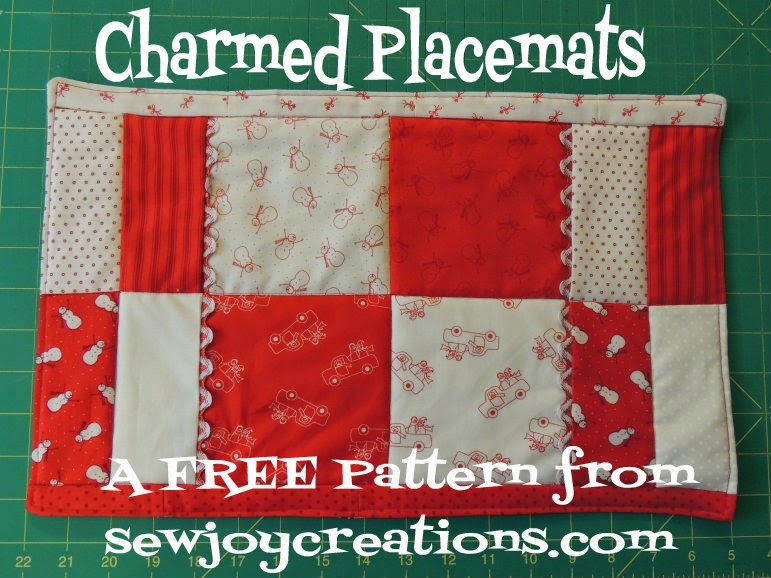 Love that scrappy version, would love to make this in my favorite fall colors! Awesome block! Aww, I love leaves! I think the 'scrappy' would be pretty using fall colors! Fun use of the leaf! I love scrappy, and what better way to use one of nature's scraps! 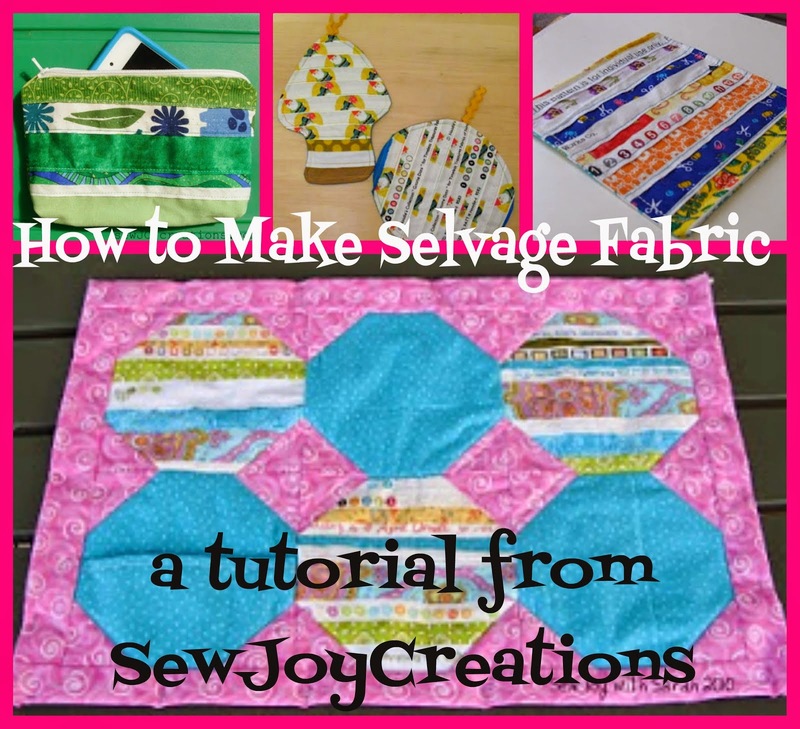 The secondary pattern you get with your block was unexpected and wonderful! Thanks for sharing. Nice block! It would be a nice fall table runner. Thanks for a chance to win. Great fall block, thank you! What a creative block!! Love the oak leaf!! Bedrunner is cool! Very nice and very different. Perfect for fall! Congratulations on getting into 100 Blocks three times! Like that you were inspired by nature. That's a nice block to make this time of year and for the coming holiday. Very pretty. I really like your block- love that you picked up the leaf. I still have a HUGE leaf my stepdaughter picked up when we were on a vacation in WA 23 yrs ago. Thanks for the giveaway. Congrats on your block. I love the leaf!! Being from Michigan, trees and leaves are my favorite --- I will be using your block(s) in some way. Your leaf block is fantastic. Trees and leaves. I love them both. I think I may add your block to the maple leaf quilt I am making. It will be perfect. Really cute block. Thanks for sharing. Love the layout options. Such a lovely name...my favorite. Congrats on the block - it is very cute (really like the scrappy version). I am already signed up for your newsletter. Thank you for participating in this blog hop giveaway. Perfect for leaf season! Congrats! I'm surrounded by trees out in the country so I like your block. I really like your oak leaf! Great block! Your block reminds me of when I lived in Illinois. Thanks for the memories. I am on your list, using my wordygirl at earthlink dot net email address. i really love your leaf! I see lots of scrub oak (dwarf oak bushes) in our fall drives up the canyon, along with maple, aspen, and pine trees. designing a fall quilt is on my bucket list. thanks! Oaks are my favourite tree! Enjoy seeing all the new ideas/blocks. Please enter me in the giveaway and thanks for the opportunity. I love your block! I live in a oak savanna and work collect acorns for restoration efforts. I will be making the bed runner for my guest room. I can picture the scrappy version done in the reds, oranges, and yellows of fall! It would be so pretty. Creative use of nature to inspire a quilt block! Love your oak leaves patterns. I love anything to do with the mighty oak! I especially love the look of it as a fall table topper or runner! I love your block! Fantatic! Thank you for a chance at the give-away! 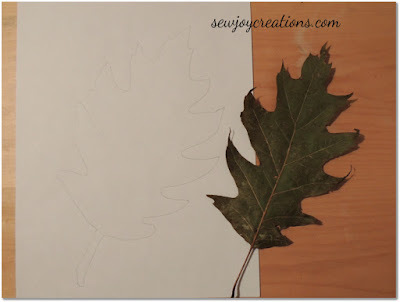 I have a leaf quilt on my planning table and I will add your oak leaf as well! Love the Oak Leave block! Congrats and thank you! Signed up for your newsletter, it's great!! I love fall blocks - thanks so much! Love your oak leaf - we have lots around here in northern Wisconsin. I really like your Oak Leaf - love fall colors, leaves & the various scents of the fall season. I'm your new follower, thank you for the chance!!!! Very nice! And how special to have your pattern in the quilt book. a modern twist on the oak leaf. Genius!